WiscoREIA - WiscoREIA's Green Bay Meeting - February 2019! WiscoREIA's Green Bay Meeting - February 2019! Real Estate Investing can be scary if you haven't done your first deal. Often times, loan officers or real estate agents tell you that you need a 25% down payment to buy the property and then you need to come up with the rehab costs on top if it. THAT IS NOT TRUE! If you are interested in learning how to find deals priced well below full market value and how to fund the entire purchase plus the rehab with none of your own money, come to this introductory, free session. Tony Broullire and Corey Reyment will be sharing how you can get started in real estate investing no matter what your goals are, with none of your own money! The main focus of the prevention program is to keep families from getting evited and working with the tenants and the landlords to keep families in their homes. The prevention program provides limited financial support, budget counseling, employment counseling, and referrals to other resources in the community. The goal is to work with the family and landlord for up to six monthsto help the tenant pay their rent and manage their finances long term. In the end, the landlord avoids an expensive eviction process, the family avoids the trauma of homelessness, and a relationship is built that improves the success for long-term self-sufficiency. Julie Aderhold: Julie Aderhold is the Executive Director of the EPH - the Ecumenical Partnership for Housing. EPH seeks through partnership with religious congregations and social service agencies to provide safety, stability and solutions for homeless families with children, which include extensive case management and caring support services, families achieve the knowledge, skills, and "wholeness" for a self-sufficient future. 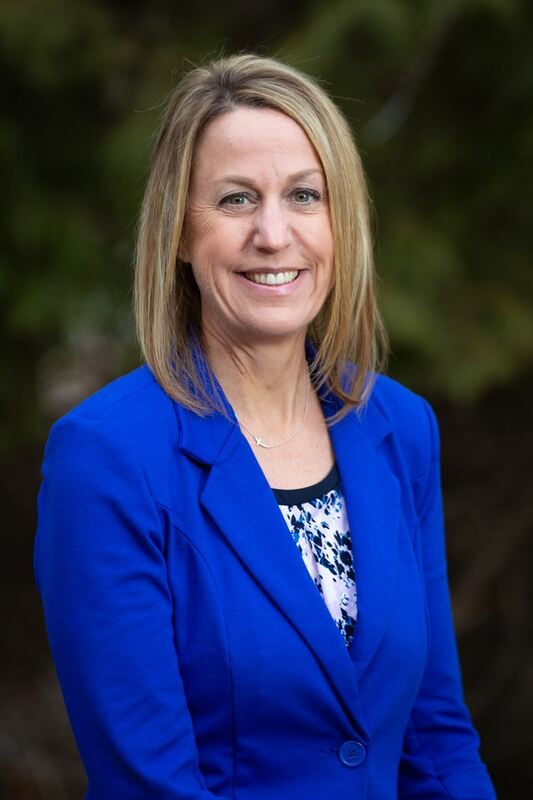 Julie's professional and leadership background includes sales, marketing and finance. She has a passion for Christian service to others, and for serving the homeless. She has a Bachelor of Business Administration degree from the University of Wisconsin-Eau Claire. She has also been a long-time, active member of the First United Methodist Church-Green Bay, one of the founding EPH partnership churches. 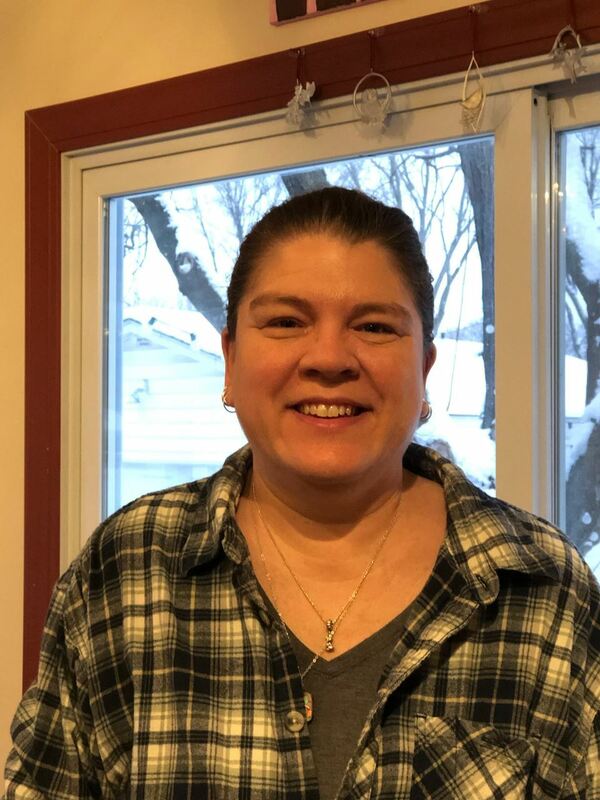 Marcia Shefchik: Marcis Shefchik has a Bachelor's Degree in Social Work from UW- Eau Claire and Nursing from Bellin College of Nursing. She began working with EPH in August of 2018 as the Prevention Specialist. Prior to that she worked for six years as a school nurse, three years at Green Bay and three years at Howard-Suamico. She also worked in the Brown County Health Department and the Pediatrics floor at St. Vincent Hospital. Marcia and her husband have three daughters who attended St. Norbert College, Loras College and Lawrence University. They were licensed to do foster care in October and will soon be foster parents as well. Food will be available for purchase either before or after our meeting. Beverages will be available for purchase throughout our meeting. Your first meeting with WiscoREIA is FREE! After that, non-members are $20! WiscoREIA's Green Bay Meeting Always Meets on the 1st Thursday of the Month from 6:00pm - 9:00pm!